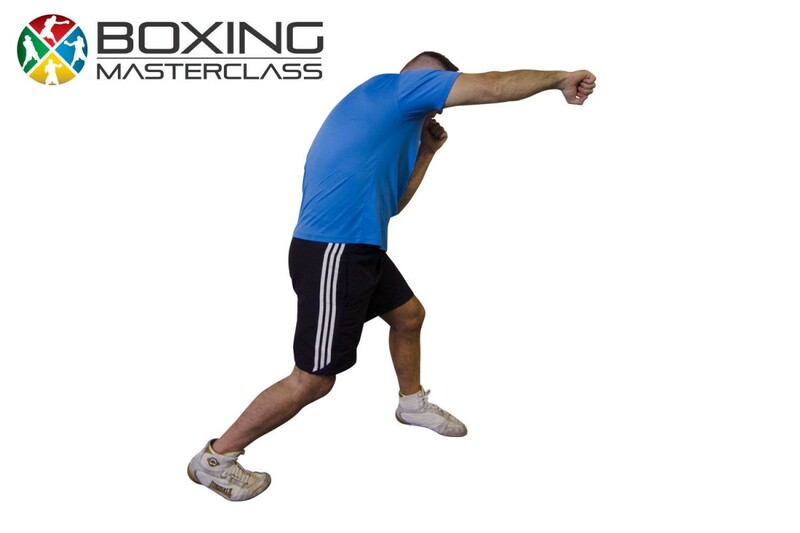 The overhand right is an increasingly popular punch to throw, you just have to see how devastating it is in some MMA fights to see why this is. Follow this lesson and make sure you’re throwing it right. Hint: Don’t lift the back foot as you throw.